We offer many services and programs to assist students in their academic success and to enhance their collegiate experience at KU. Choose from individual consultations, group workshops or general or course-specific academic assistance, by appointment or on a walk-in basis. We provide small group, course specific tutoring and the groups meet twice a week for one-and-a-half hours each session. 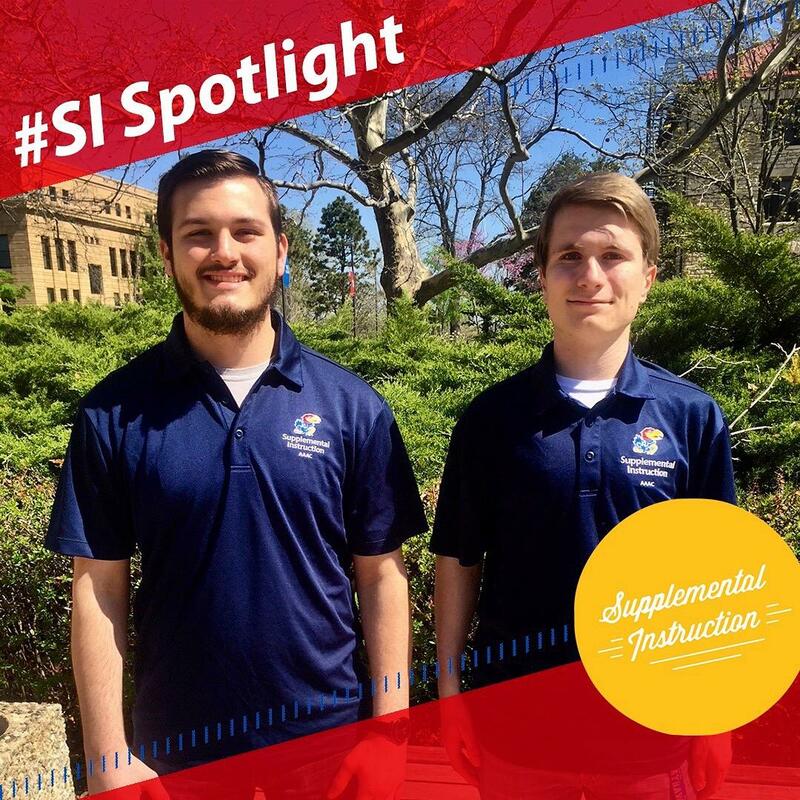 SI offers peer-facilitated study sessions and office hours to review challenging material and share effective study strategies. Student Access Services is here to help you whether your disability is physical, medical, psychological, or related to attention or learning. We offer individual consultations on skill development in the areas of time management, study skills, test taking strategies, and more. The Writing Center offers a variety of ways for students and members of the community to get feedback on their writing.